Description‘Butterfly’ is a leading brand in the country . 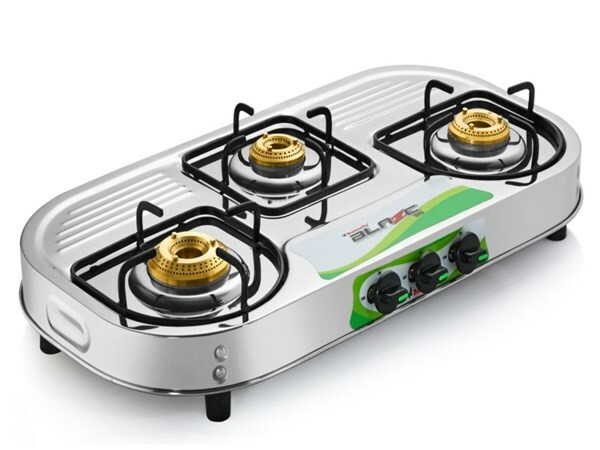 Butterfly has consolidated the Group’s product range of domestic kitchen appliances link LPG GAS STOVES. Butterfly Stove 3B Blaze is a compact model that is designed to suit all class of customers. 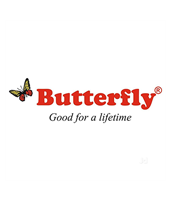 ‘Butterfly’ is a leading brand in the country . 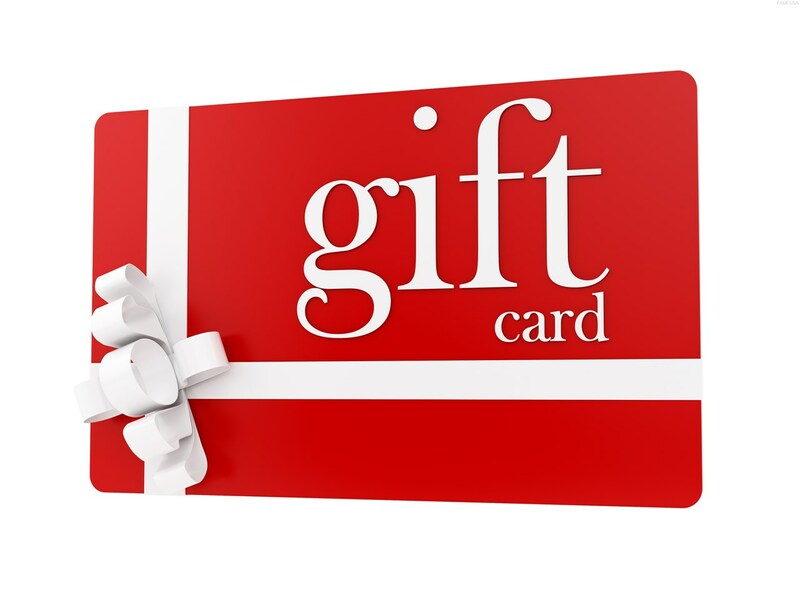 Butterfly has consolidated the Group’s product range of domestic kitchen appliances link LPG GAS STOVES. Butterfly Stove 3B Blaze is a compact model that is designed to suit all class of customers.